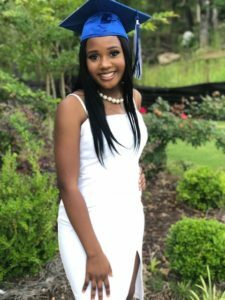 Nya Jona` Hodoh was an 18-year-old Tuskegee University-bound student who died of complications in early June, following open heart surgery. Nya had the open-heart procedure to prevent having another major pulmonary embolism– this time in the right atrium of her heart– while preparing for her freshman year in college. However, on June 15 Nya lost her fight against recurring blood clots (DVT Deep Vein Thrombosis). On the morning of Nya’s death, everything was well inside the Coles household. 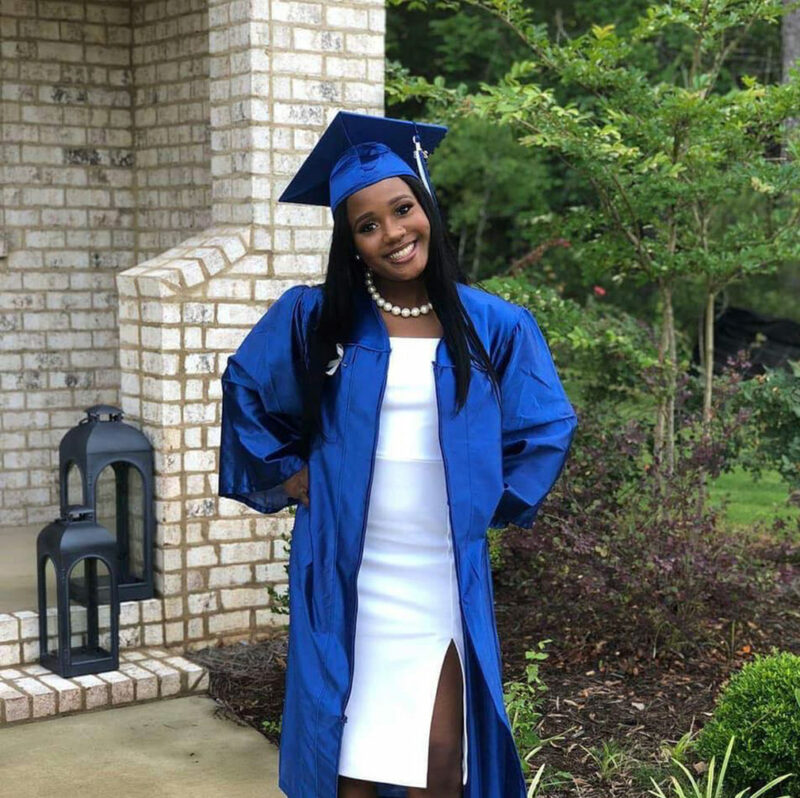 The recent graduate was resting comfortably and awaiting her breakfast and morning meds, said her mother, Yaikinsha Coles, in an interview with the Birmingham Times. Coles said that the Emergency Medical Technicians (EMT) were never able to get her heartbeat back. Her lungs had filled up with fluid; she had had another pulmonary embolism, “my baby basically died of suffocation,” Coles said. Nya had been fighting to overcome a number of challenges since birth, including being born with a clubbed left foot. Doctors discovered DVT and another condition MST (May Thurner Syndrome) in 2013 while preparing Nya to undergo the last corrective surgery on her left foot. Nya underwent the first corrective surgery at 7 months old. “That surgery corrected her Achilles tendon…it lengthened it so that she could actually have a somewhat normal flex. And then she had another one to further correct the curve of that foot somewhere between two and three years old,” Coles said. Nya, also referred to as the “Caboose” had been “a trooper” since she came into this world, her mother said. Her left leg was casted from hip to toe from birth until seven months and Nya wore the braces throughout her toddler years. Coles reminisced about her daughter’s tenacious spirit. “I remember my baby’s little free leg, that little leg was strong,” she said with a laugh. 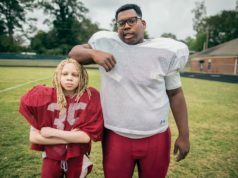 “It [the cast] never slowed her down, the braces never slowed her down; and we’re talking about the full-body ‘Forrest Gump’, metal body braces, with the special shoes… She wore that for about two years,” Coles said. 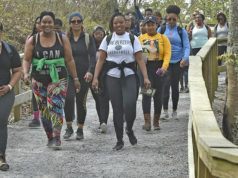 Nya, a lover of academia, wanted to be a hematologist “because she wanted to figure out [DVT and MTS],” said her mother. ‘Nobody’s child should have to go through this’ is how she felt. She wanted to figure out why it happened, how she could prevent it, she wanted to beat it…she wanted to be a testimony to somebody’s child, that ‘hey, I’m still here’,” Coles said. In 2017, her daughters’ junior year at Chelsea High School, Nya collapsed at work at a local supermarket chain. 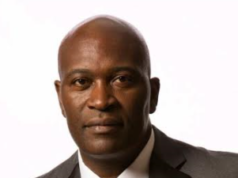 Coles received an emergency phone call that Nya was in an ambulance headed to Children’s of Alabama in Birmingham. “We found out that she had one blood clot in each lung, her lower leg, and one in the right atrium of her heart,” Coles said, “I knew for certain that my baby had been passed over for death. Very few people recover from pulmonary embolism,” she said. 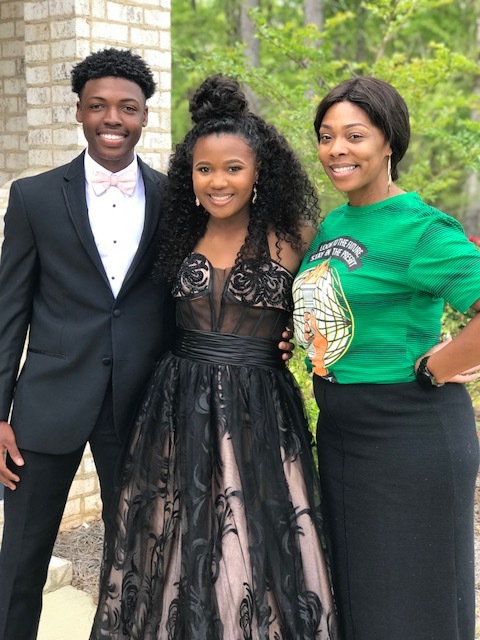 The doctors dissolved three of the four blood clots, but decided to let Nya get through her senior year, prom and high school graduation before attempting to remove the masses from the right atrium in her heart. Nya was wise beyond her years. She was a nurturing soul who often served as comforter and advisor to her peers and adults. “Nya was the advice giver. My oldest daughter was in there crying earlier because she can’t go to her wise little sister for advice anymore,” Coles said. Looking back over her daughter’s life, Cole remembers her courageous heart, resilience and strength. “She arose from the ashes like a Phoenix each and every time, I swear that child’s had five lives,” Coles said. Coles says she knows she has the strength to carry on without Nya. Full Disclosure: Je’Don Holloway Talley formerly worked for Yaikinsha Coles at an area interior design gallery.